The Roland Juno is one of those rare synthesizers that despite its stunningly simple operation can cover pretty much every thing a House producer would want. Great bass, big pads and defined leads. The model Spectrasonics used for Omnisphere was the Juno 60 and there are a total of 31 waveforms ranging from squelchy acid-like leads to deep organs and incredibly lush pads. From these waveforms we created 100 new presets: basses, pads, leads, stabs and arpeggios. As with our Virus and JP8000 expansions, we also included 50 additional presets that instead of using the Juno waveforms, are built upon the virtual analog oscillators in Omnisphere. 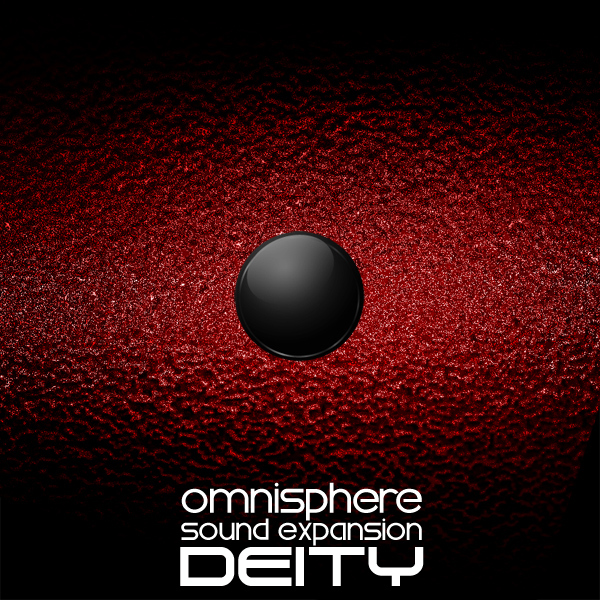 Deity is a part of our Trinity bundle, in which you get three of our best selling sound sets for the price of two. You can read more about the Trinity bundle here.